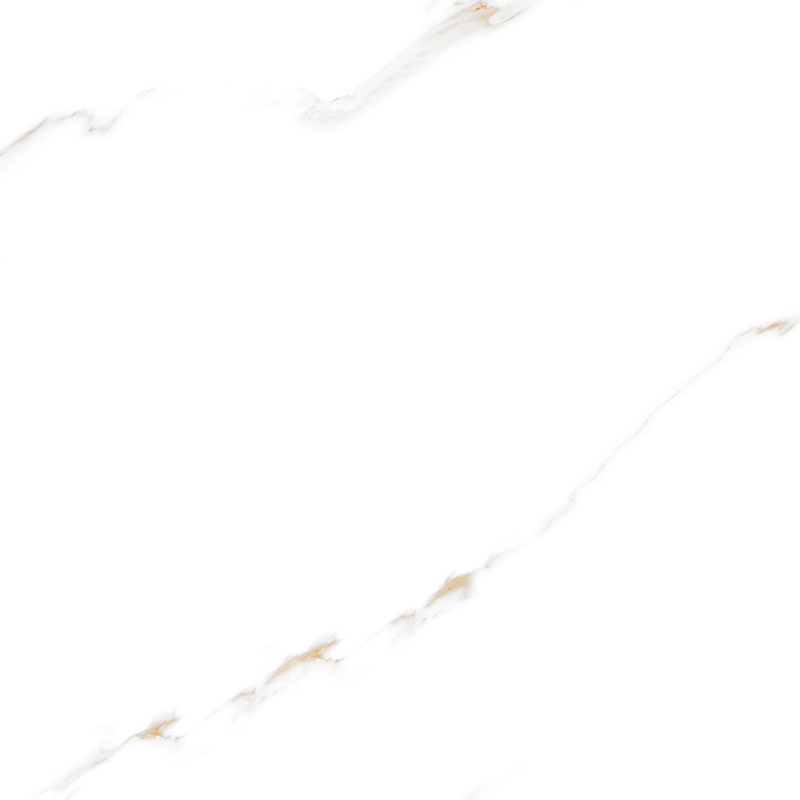 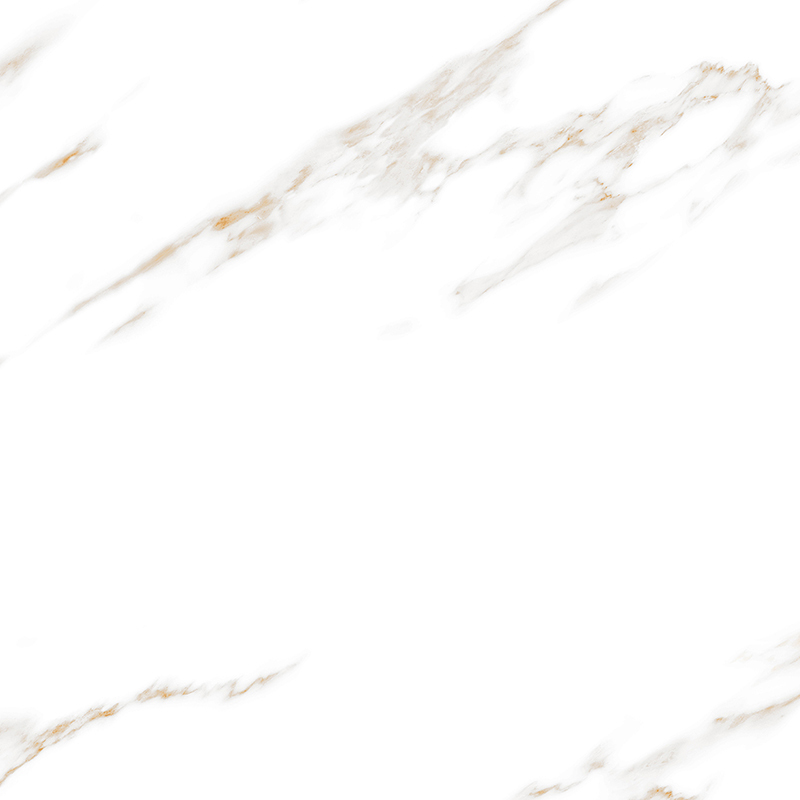 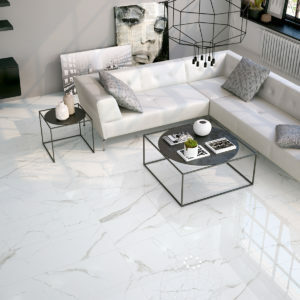 Our Bianco Stone offers the beauty of marble but the practicality of porcelain. 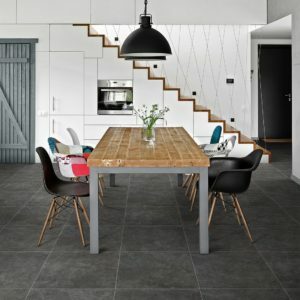 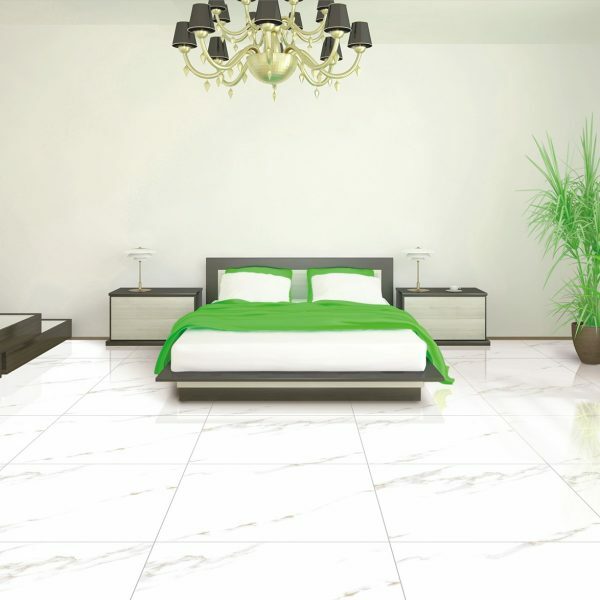 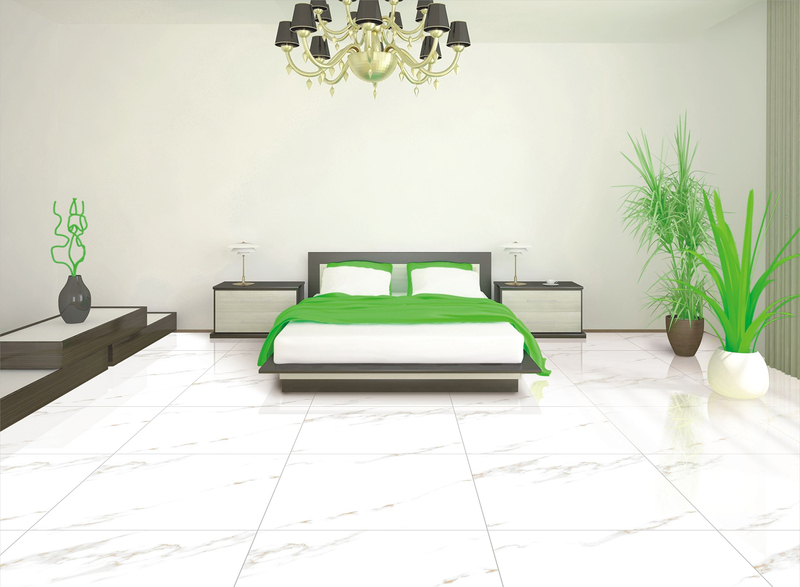 Bianco Stone is an elegant Statuario porcelain tile inspired by prestigious Italian marble. 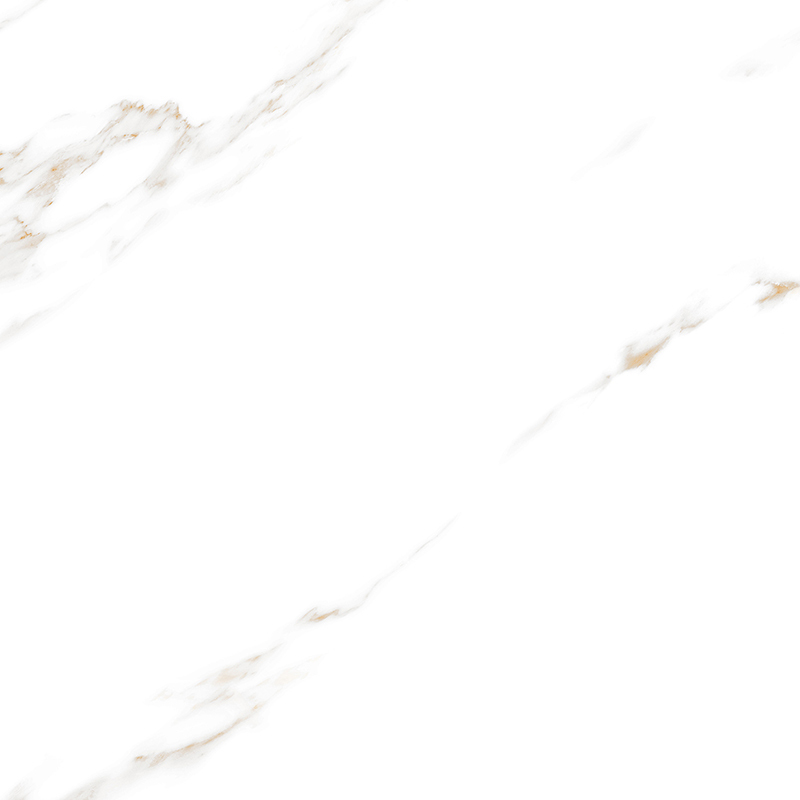 Striking veins of bronze shades impact the surface design with intensity, creating an authentic representation of a natural marble surface. The passing of time has not only added charm and appeal to this marble effect porcelain, indeed it has rendered it immortal.